Click to enlarge. 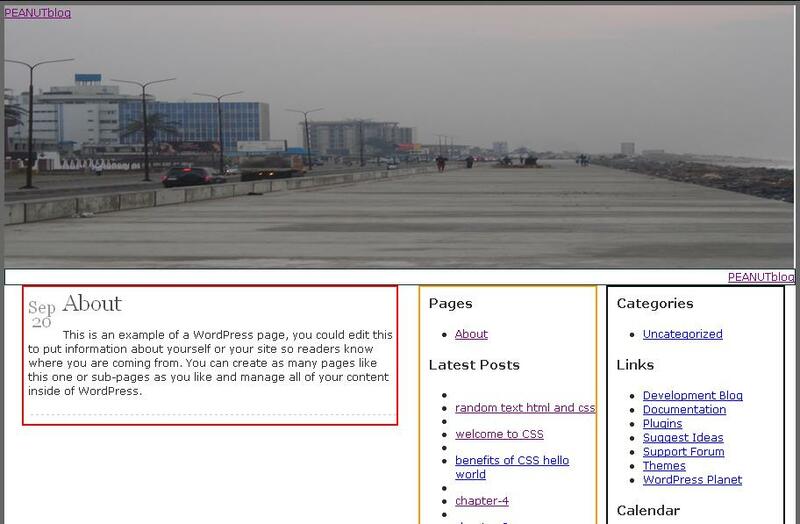 The header picture is of the Lagos bar-beach. 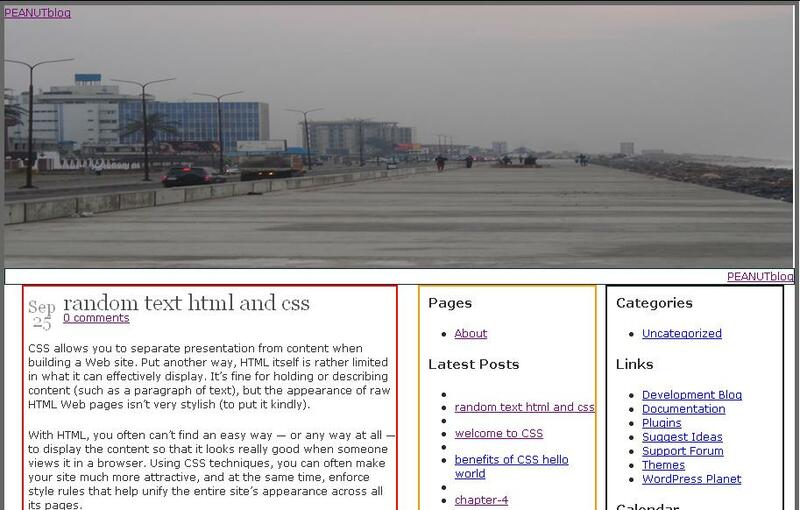 « Peanut Blog and my first WordPress Theme.